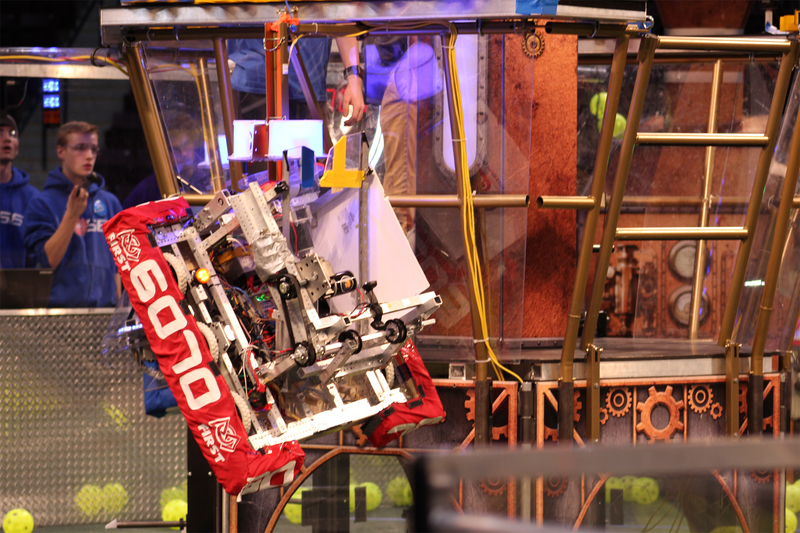 Check out some of the robots Team 6070 – Gryphon Machine has made in the past for competition! 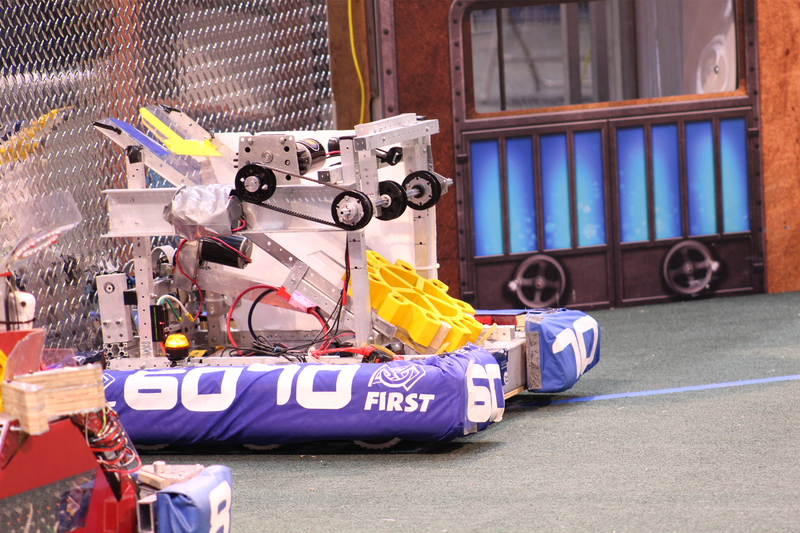 Created for the 2018 FIRST Robotics Competition Season: FIRST PowerUp! 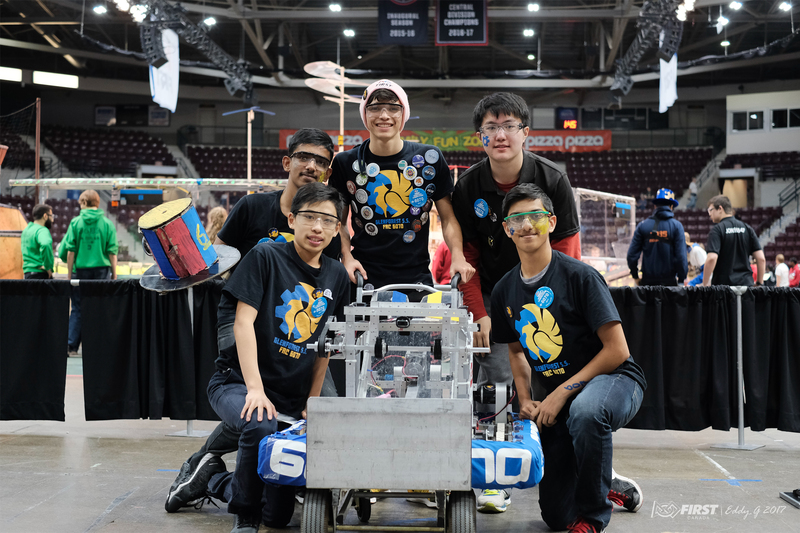 Pingu was featured at the 2018 Durham College District Event, 2018 McMaster University District Event, and the 2018 Ontario Provincial District Championships! 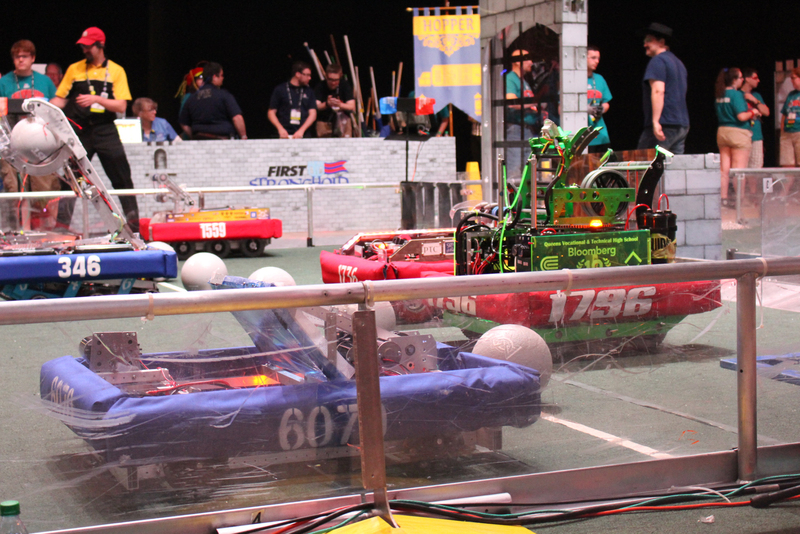 Created for the 2017 FIRST Robotics Competition Season: FIRST STEAMworks! Prattbot was featured at the 2017 Western University District Event, 2017 McMaster University District Event, and the 2017 Ontario Provincial District Championships! 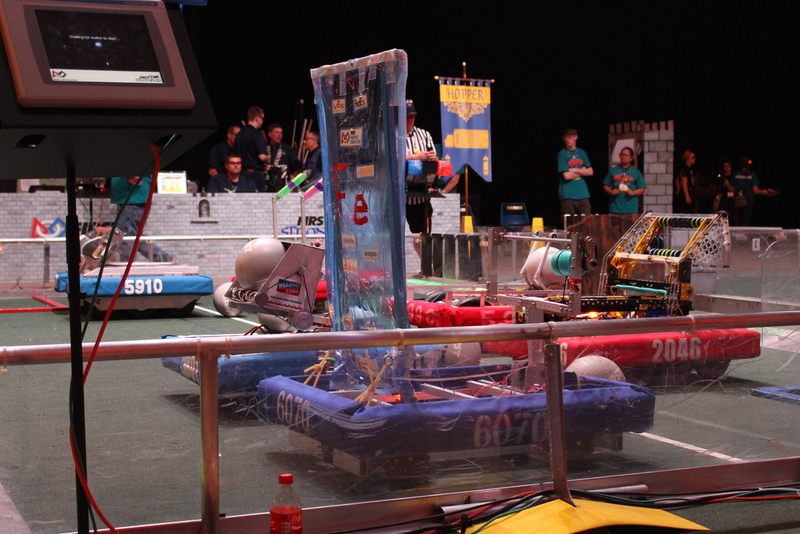 Created for the 2016 FIRST Robotics Competition Season: FIRST Stronghold! 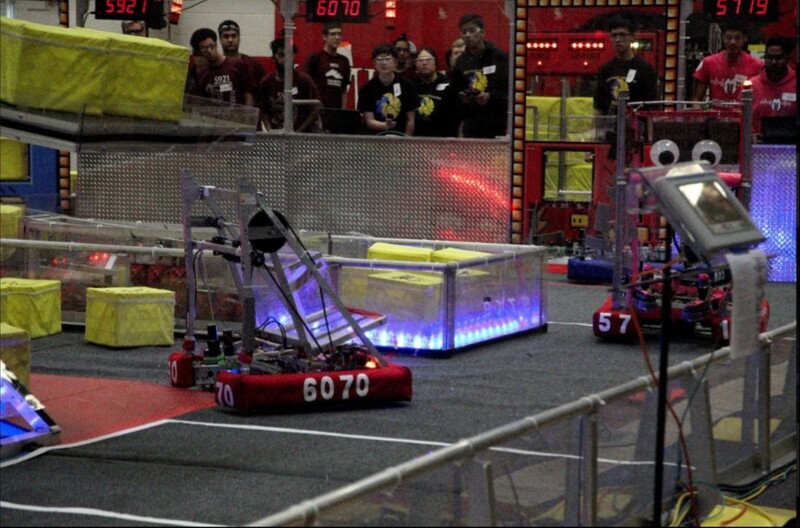 Iron Curtain was featured at the 2016 Greater Toronto East Regionals, and the 2016 FIRST World Championships – Hopper Division!